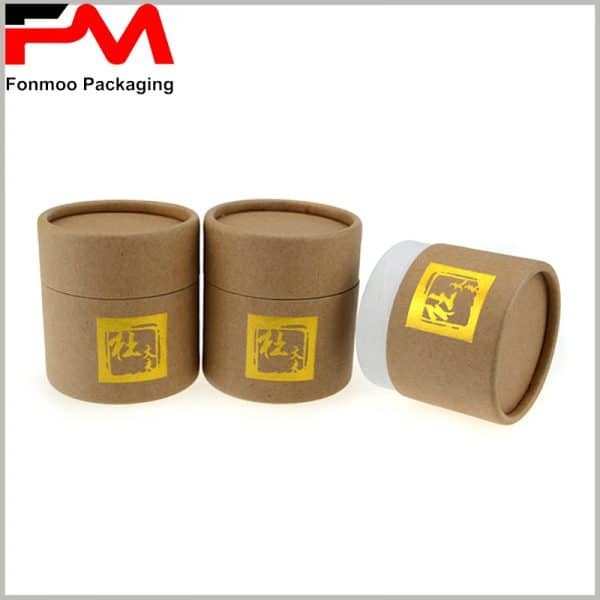 If you are looking for a sample but exquisite Kraft paper tube packaging for your healthy products or foods, this gold stamping Kraft cylindrical box can be a very good choice. 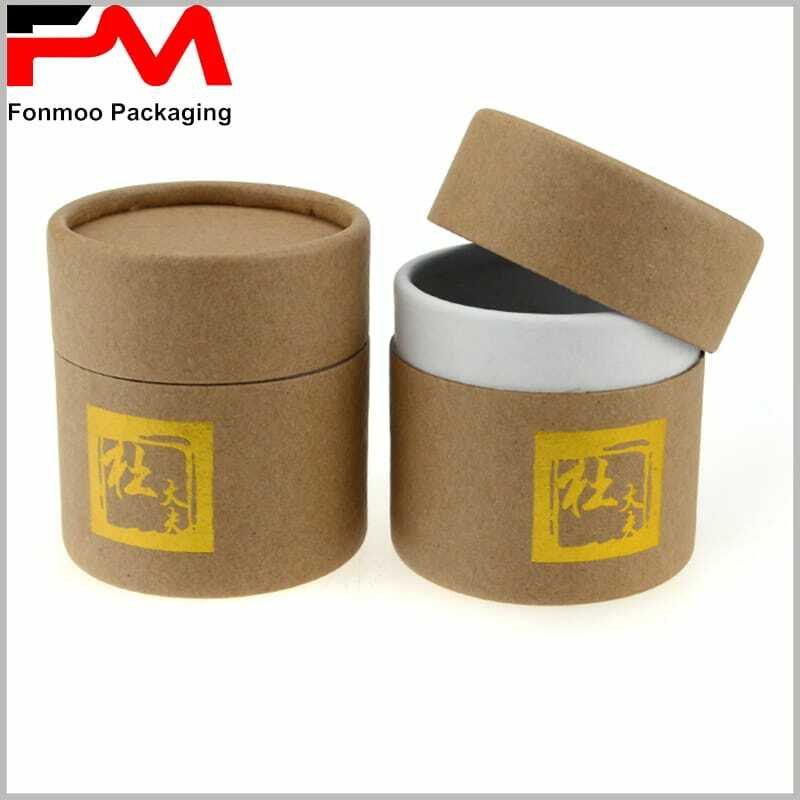 Its main structure is supported by 200g cardboard, not very thick but well strengthened to ensure good protection, then it’s covered by brown Kraft paper on the surface. 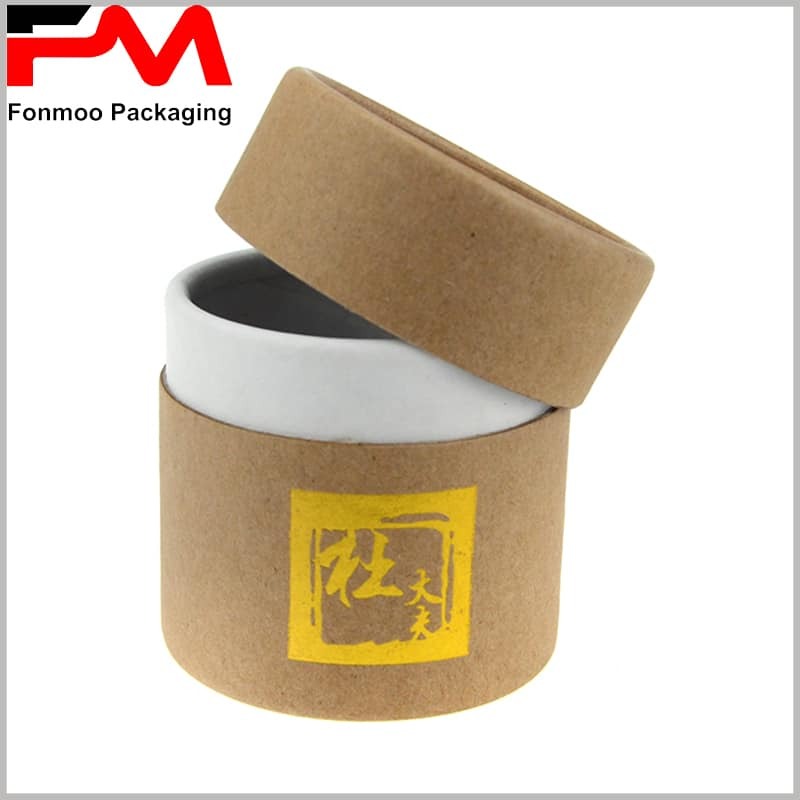 On the surface, there is nothing but the logo printed by hot stamping process and concave/convex printing. As we said, such pure and simple design, but also with exquisite elements, can be ideal to healthy products or foods that need to be “crude” and natural. 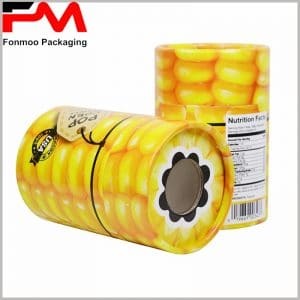 For such products, a colorful tube package with bunch of complicated design might even bring you a controversy effect. Otherwise, a simple packaging design can help to reduce costs and protect the environment, which fits the trends of this era. Professional manufacturer as we are, any personalized customization demand can be satisfied with the best effort. Just get in touch with us and tell us what you need, then it’s our job to ensure you your best gold stamping Kraft paper tube box, ideal for your foods.